” I’ve been making ceramics for more than 25 years now. 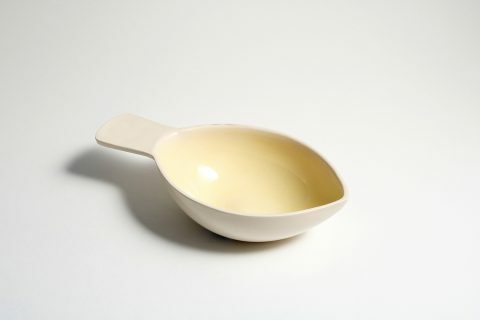 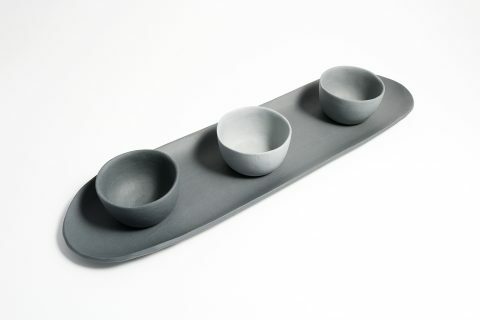 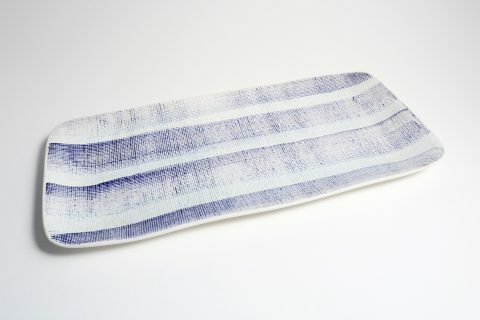 My work specifically focuses on tableware, homeware and souvenirs. 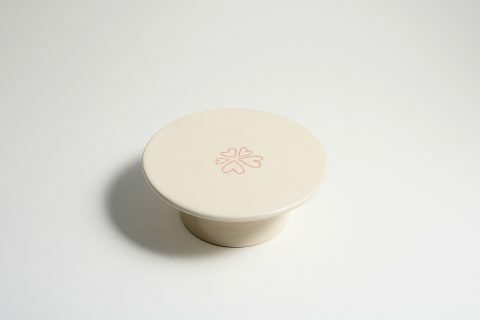 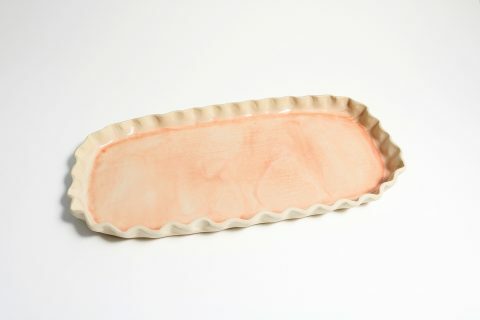 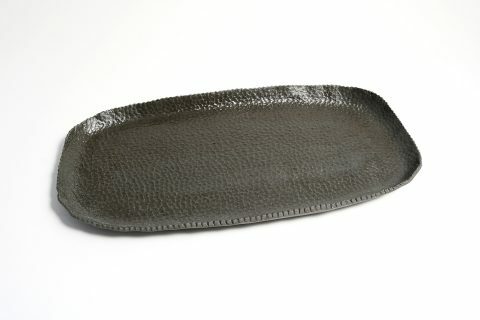 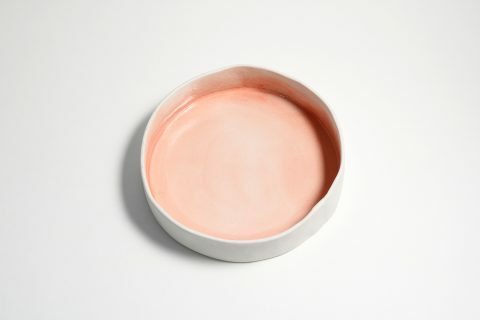 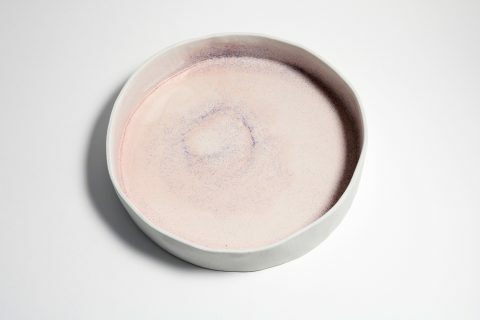 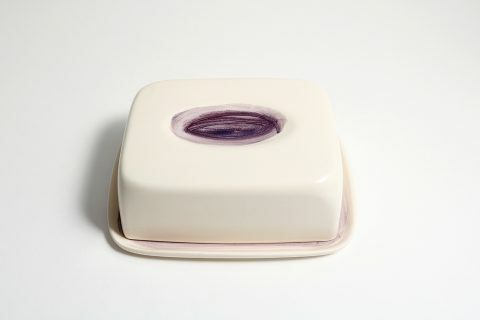 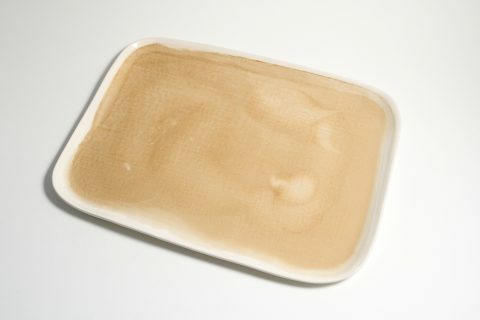 My tableware is lightly textured on the surface and is glazed in a special way.